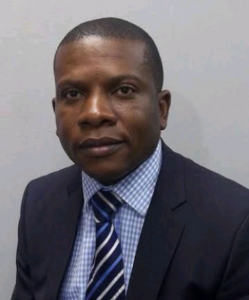 He holds his law degree in private and procedural law from the University of Kinshasa and holds a postgraduate in law from the Southbank University in London since 2005. He further holds a postgraduate in law (Legal Practice Course) from the University of Law in London since 2007. Admitted to the Bar of Matadi (2009) and Foreign Legal consultant in Johannesburg (2010). In respect of the Convention entered into on 12 April 1978 between the DRC and Congo Brazzaville, Mr Fulgence is authorized to act as Legal Consultant in the jurisdiction of Congo Brazzaville. Prior establishing, Fulgence worked with a commercial law firm in DRC, Emery Mukendi Wafwana & Associates and also acted as Legal Consultant in South Africa. He is an active member of International Bar Association. His areas of practice include mining and hydrocarbon law, commercial law, investment law, corporate law, OHADA law, telecommunication law, securities law, Real Estate, employment law, intellectual property, business immigration, project finance. Fulgence also has cross border practice experience as he has worked closely with most of the leading commercial law firms in East Africa, South Africa, USA, Asian and the United Kingdom including most of the magic circle firms and has developed an excellent working relationship with many of the key transactional lawyers in these firms. Fulgence is well grounded and vastly familiar with the legal contours of business law in and out of Africa. He speaks French, English, Lingala and Kikongo. 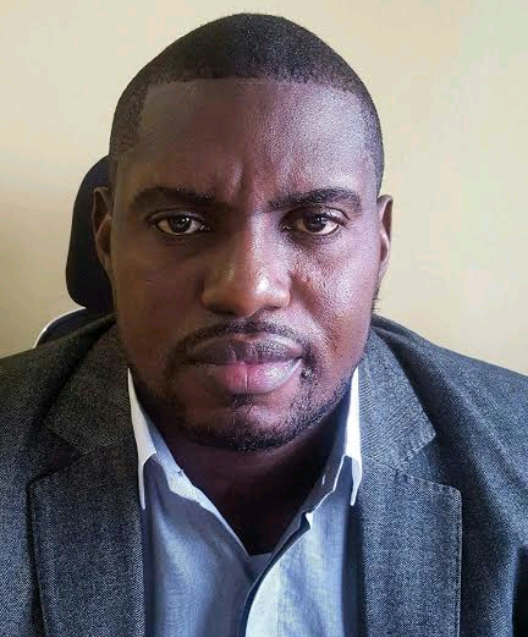 Mr Raph Mupondo Shamuyi holds his law degree in private and procedural law from the University of Kinshasa. He is admitted to the Bar of Kinshasa/Gombe in 1996. He has been involved in nearly all of our corporate and project finance, mergers & acquisitions, and banking and securitisation transactions. He also advised on properly law, tax law and employment law. Mr Raph has advised foreign clients on establishing business in the DRC, implementation of the entire set up process, incorporation of new companies and preparation of all requisite documentation in respect of same and company compliance matters. He advises on obtaining regulatory approvals and permits from governmental bodies and completion of requisite documentation in respect of same. He speaks French , Lingala and Kikongo. He is admitted to the Bar of Kinshasa/ Gombe since 1996. 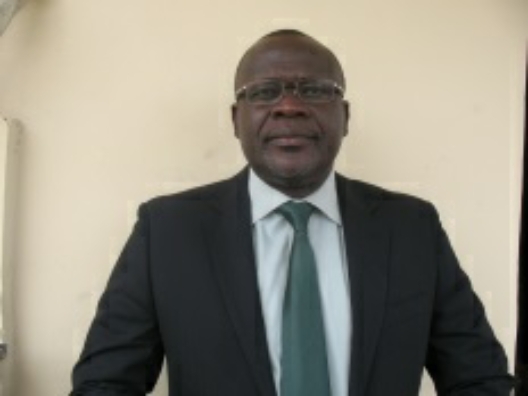 He holds a law degree in public law from the University of Kinshasa in DRC and a Master degree in Laws from the University of Georgia in the United States since 2010. He also holds an Associate degree in Paralegal Studies (an American Bar Association approved program) from Gainesville State College since 2008. Gabson Mukendi Kabuya works in United States for the Child Advocacy Service for the state of Georgia (CASA). He helps neglected and abused children by reporting abuses and neglected to the state’s children protection service agency. He has done many investigations of neglected and abused children and made several written recommendations implemented by juvenile court judges. 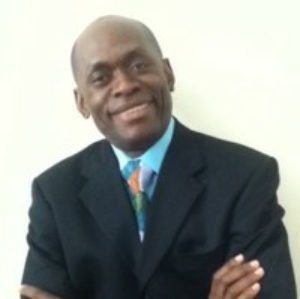 Prior to working as a Child advocated he was a Real Estate registered agent for the state of Georgia until 2009, he helped clients close many mortgage loan agreements with banks and loan corporations. Since 2015, he creates a nonprofit organization in DRC to fight against discrimination and social hatred toward lesbians, gays, bisexuals, and transgender living in a shadow for fear of persecution, or rejection by their own families, communities, and the government. Mr Gabson has advised foreign clients on establishing companies in the DRC, implementation of the entire set up process, and preparation of all requisite documentation in respect of same and company compliance matters. His areas of practice include human rights laws, business law, real estate law, tax law, environmental law, commercial law, as well as OHADA law. Gabson is well qualified to represent your interests in Africa and other places around the world. He is fluent in English, French, Swahili, and Lingala. He holds a law degree from the University of Kinshasa (1994). He was a former public prosecutor and Substitute of the Public Prosecutor from 1997 to 2001. Padjabale Kabuassa Alphonse is an attorney at law. He is admitted to the Bar of the Kinshasa-Gombe in 2002. Since 2009, he has been the Deputy Secretary General of the Government of the Democratic Republic of Congo and Reporter of the Permanent Inter ministerial Commission for the Economy, Finance and Reconstruction (ECOFIRE) of the same Government. He is an expert in government procedure and inter ministerial issues. 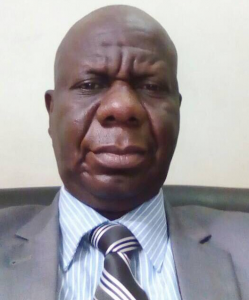 Padjabale Kabuassa also has a long experience in the development of legislative and regulatory texts (bills, draft ordinances, decrees and orders). He is fluent in French and moderately English. Mr Roland Matumona-Mbeya holds his law degree in private and procedural law from the University Libre of Kinshasa since. He is admitted to the Bar of Kinshasa/Matete in 2010. 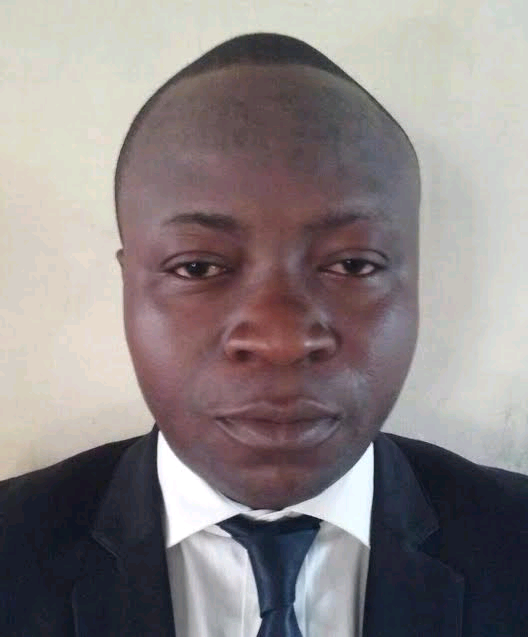 His specialisations include, litigation, corporate commercial legal transactions; commercial research and due diligence enquiries; capital raisings, offerings, listings, corporate governance; negotiating and drafting commercial takeover, subscription, management and shareholders agreements; and labour relations. Mr Roland routinely carries out and gives advice on DRC ‘s law and regulatory environment with regard to mergers, securities and financial instruments to multinationals and international law firms. He speaks French and Lingala. Mr Leopold Mluilo Basume holds his law degree in public international law from the University of Lubumbashi. He is admitted to the Bar of Kinshasa/Matete in 2013. His areas of practice include dispute resolution, procurement law, employment law, intellectual law, securities law, investment law, telecommunication law, mining and energy law, real estate. He has been involved in transactions arising from mining projects in the DRC. He has advised both local and foreign companies and has written several opinions on compliance with the DRC Mining Law. Mr Basume has also advised foreign and local clients on mergers and acquisitions involving the conduct of due diligence on the target companies and advising on the legal issues arising from such transactions. He speaks French, Lingala, English and Swahili. Andy Basilwabo Mbongo holds her law degree in social and economic law from the University Libre of Kinshasa. 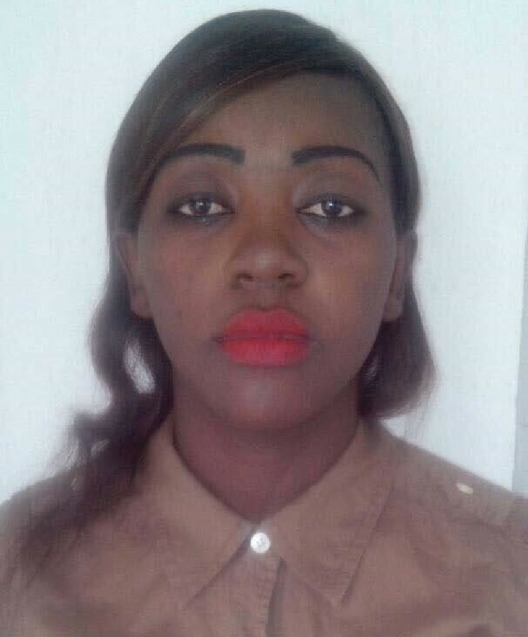 She is admitted to the Bar of Matadi in 2013. Her areas of practice include litigation family law, procurement law, employment law, intellectual law, securities, investment law, telecommunication law, mining and energy law, real estate. She has been actively involved in drafting, reviewing and rendering legal advice on various types of commercial agreements such as MOUs, Joint Venture Agreements, Management and Consultancy Agreements, Distributorship Agreements and Partnership Agreements. She speaks French, Lingala, and Swahili.